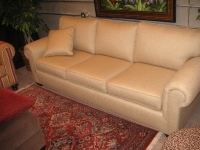 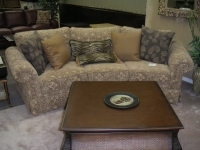 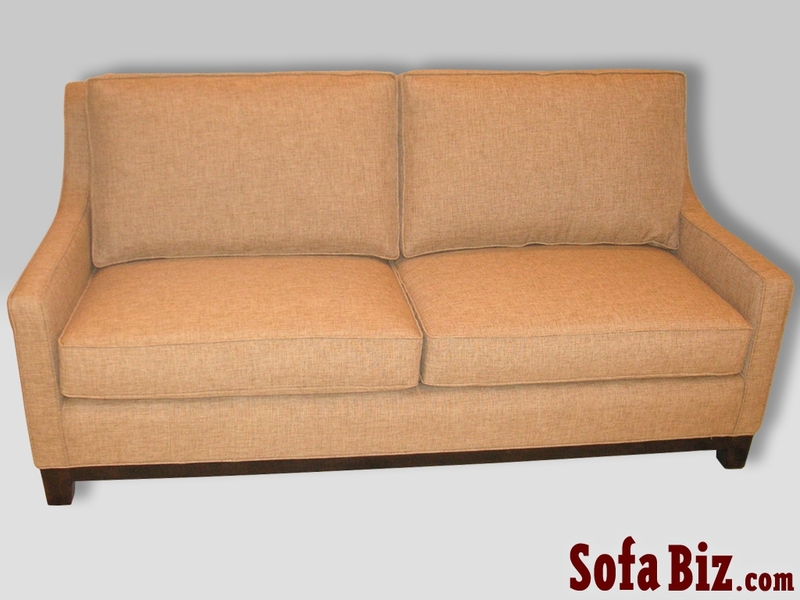 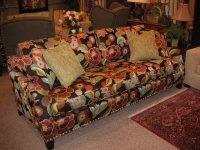 Thank You for Choosing Sofa Biz! 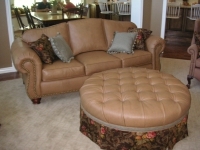 We Will Help You Express Your Personal Style! We Can Design it for You as Well! 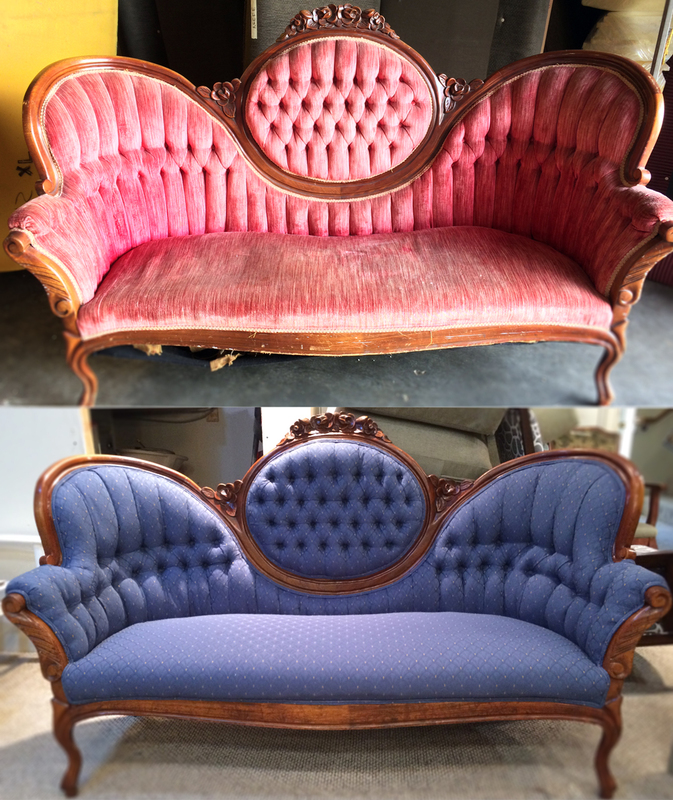 Do You Have Old Furniture You Still Adore? 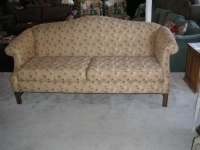 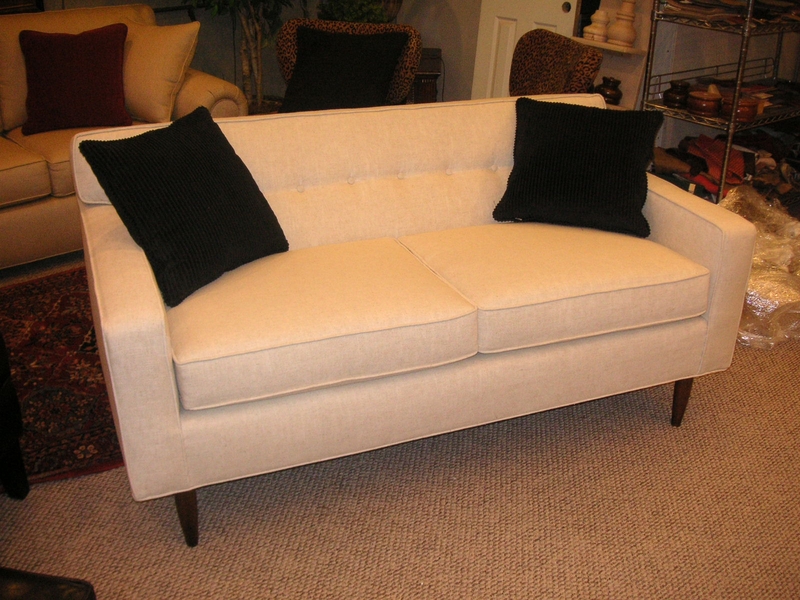 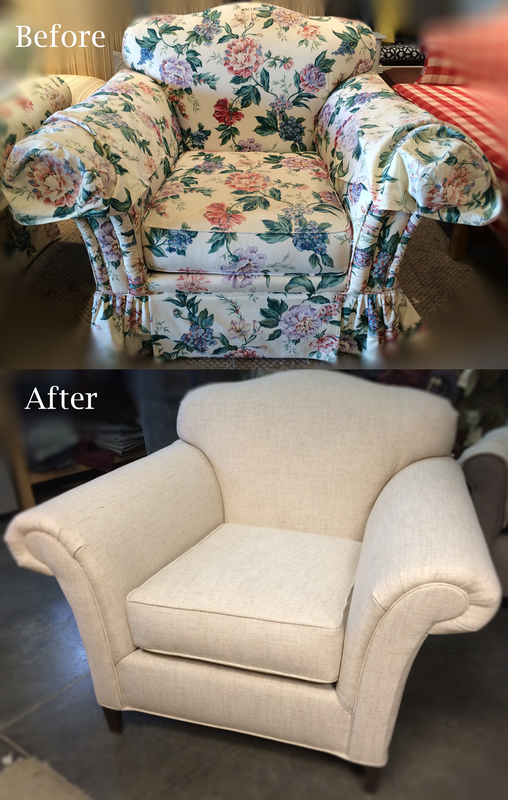 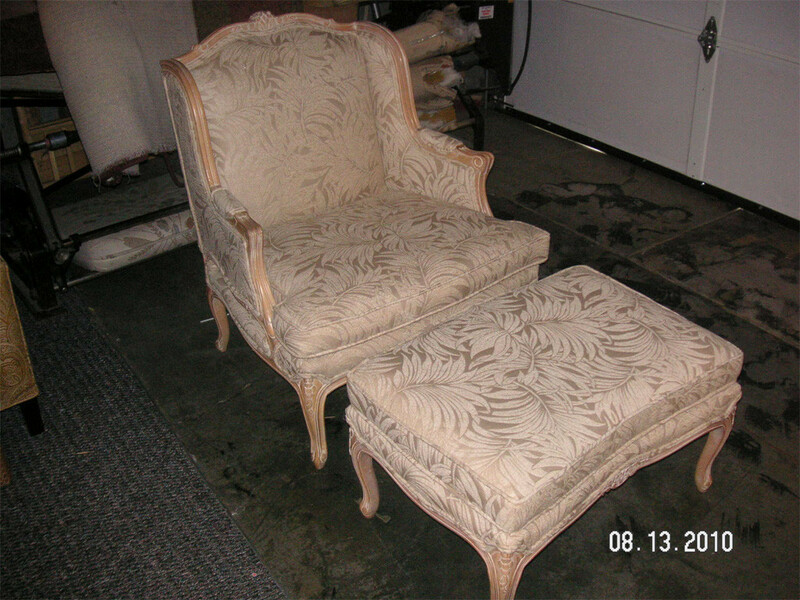 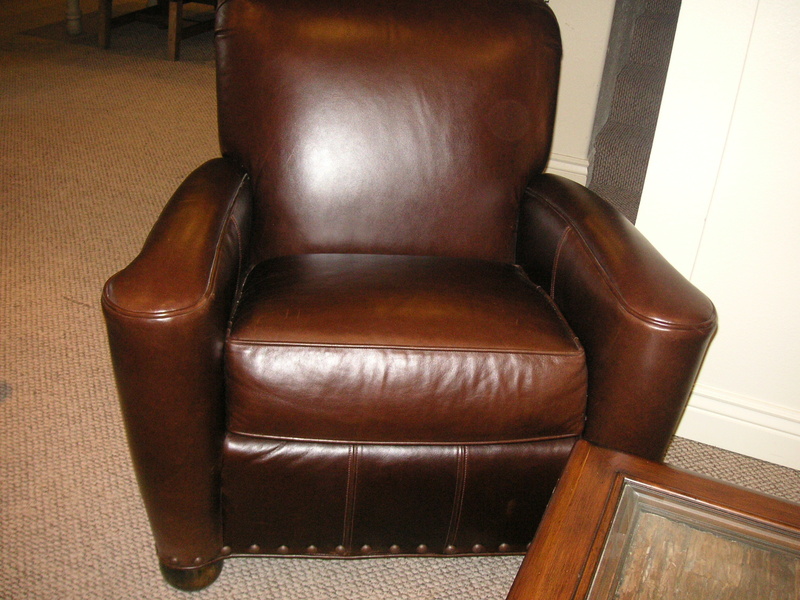 We Can Re-Upholster or Restore it for you! 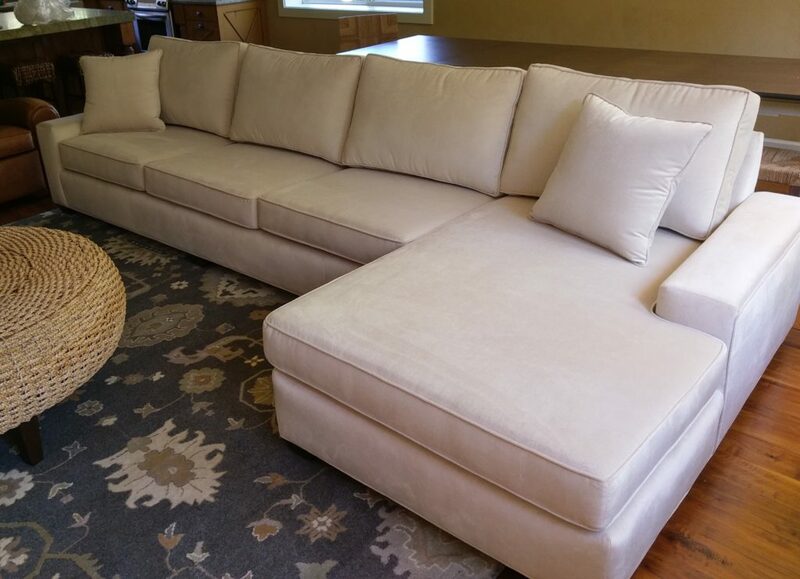 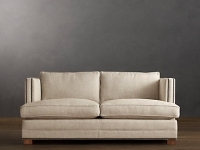 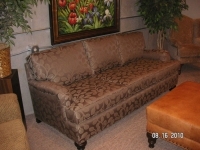 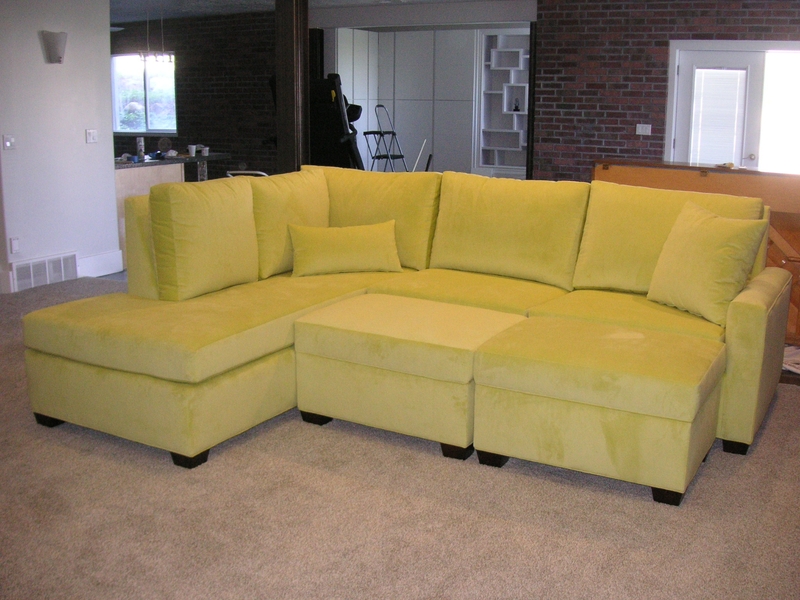 Do You Need a Custom Designed Sectional? 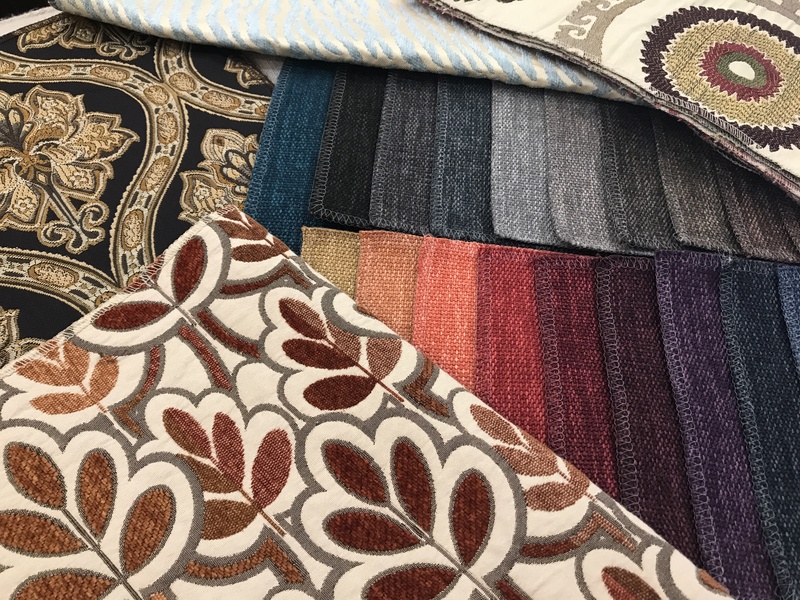 We Have Many Exciting Designs and Options! 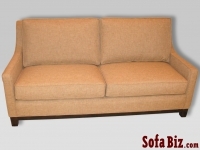 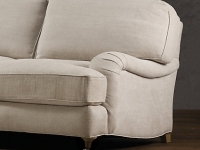 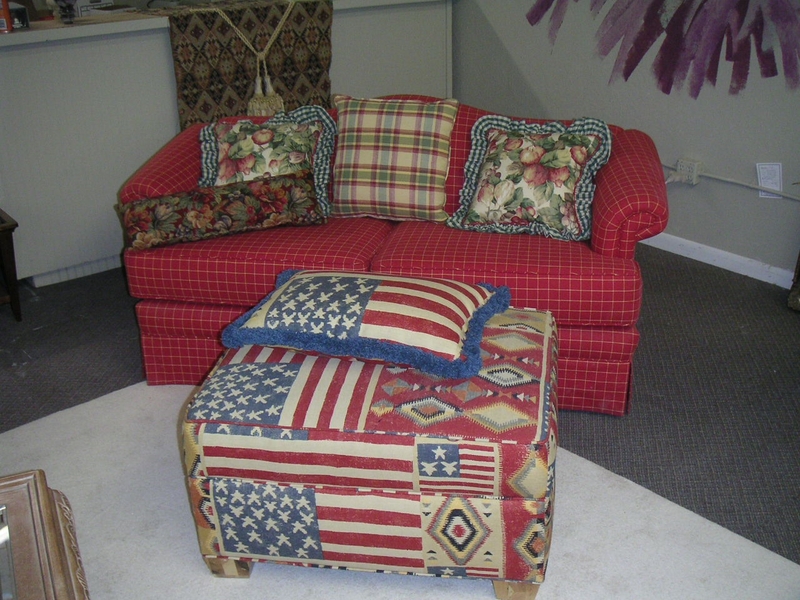 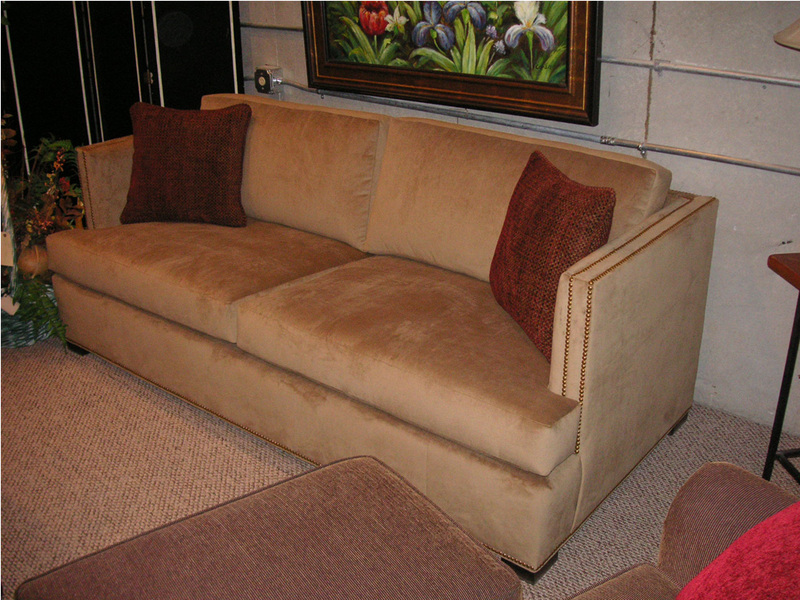 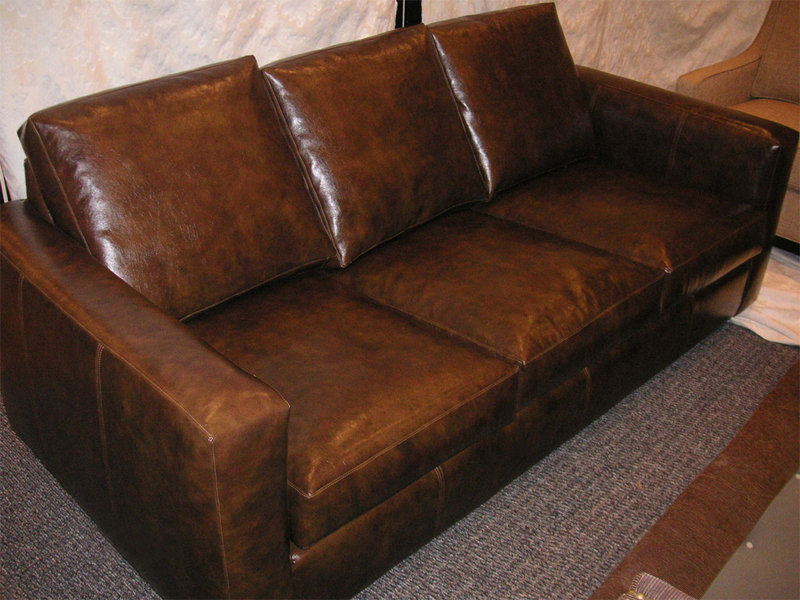 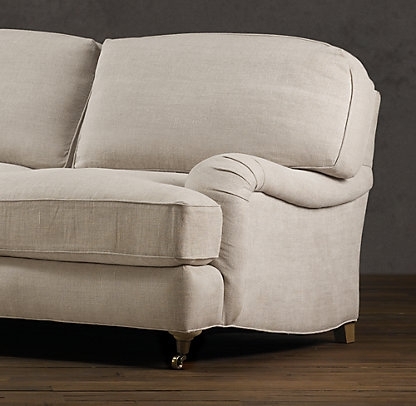 Sofa Biz has been building custom upholstered furniture since 1987, as with personal fashion, furniture styles come and go. 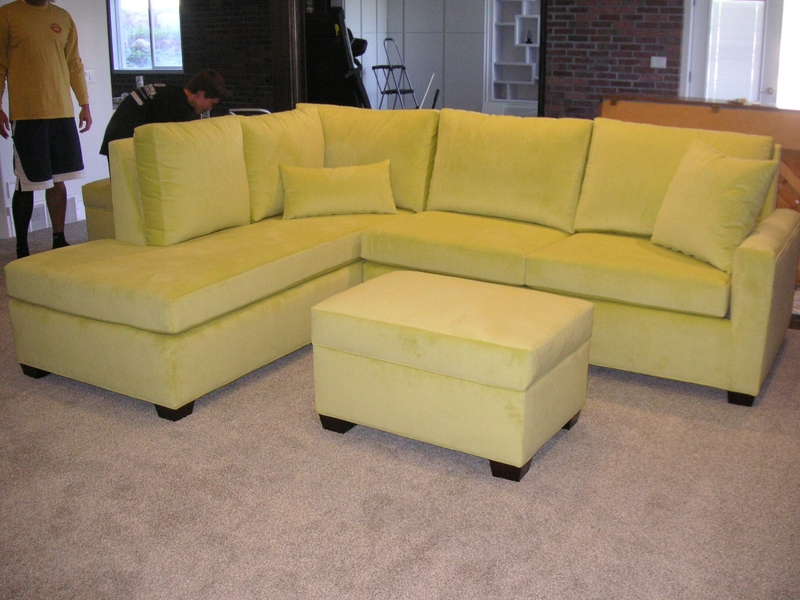 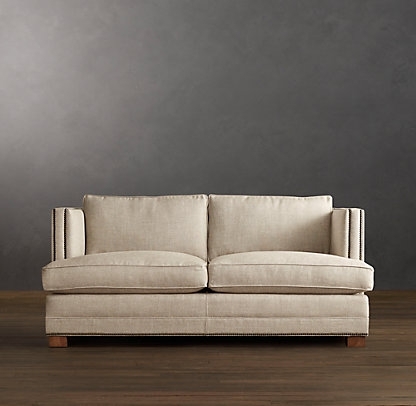 At Sofa Biz, we’ll make your furniture a part of you, and a part of your family by matching your style with a custom sectional, chair, sofa, ottoman, and more. 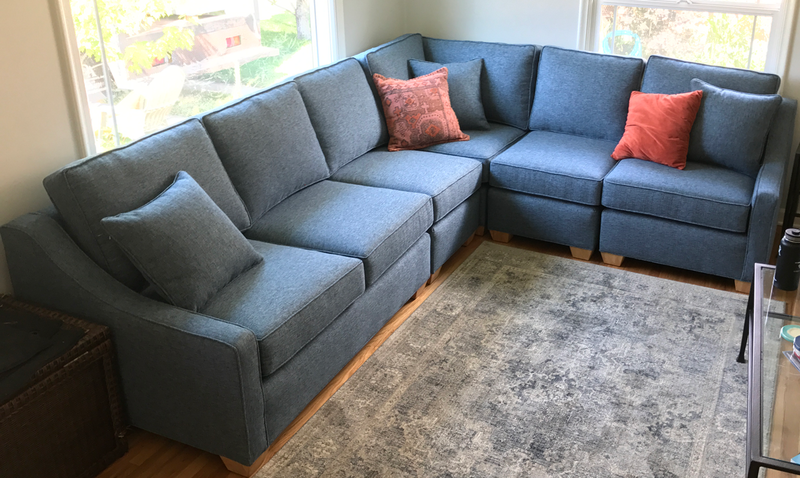 We have created hundreds of styles and types of furniture and we embrace the challenges of custom furniture and have the courage to test the boundaries of furniture design. 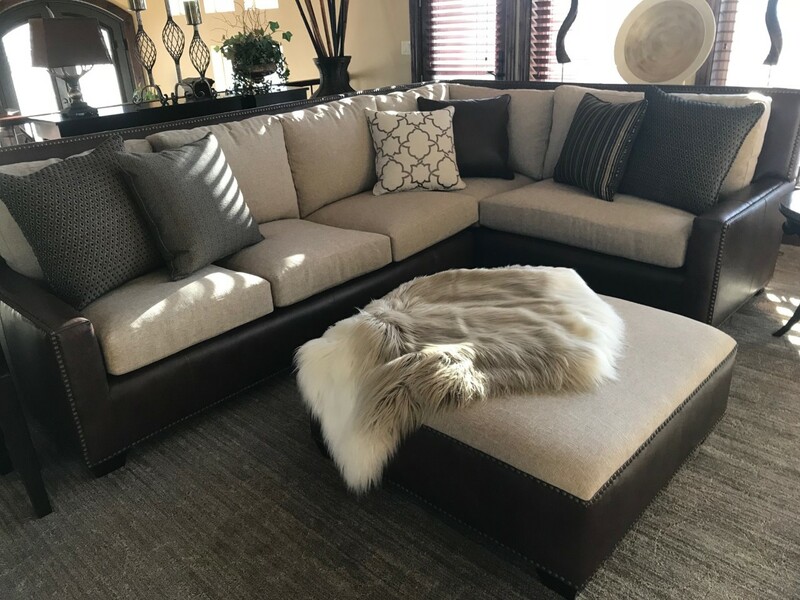 You are welcome to stop by our showroom at 8496 S 300 W #116, just off 90th and east of I-15 in the Midvale/Sandy area and see for yourself why Sofa Biz is Utah’s best custom furniture manufacturer and upholstery shop.